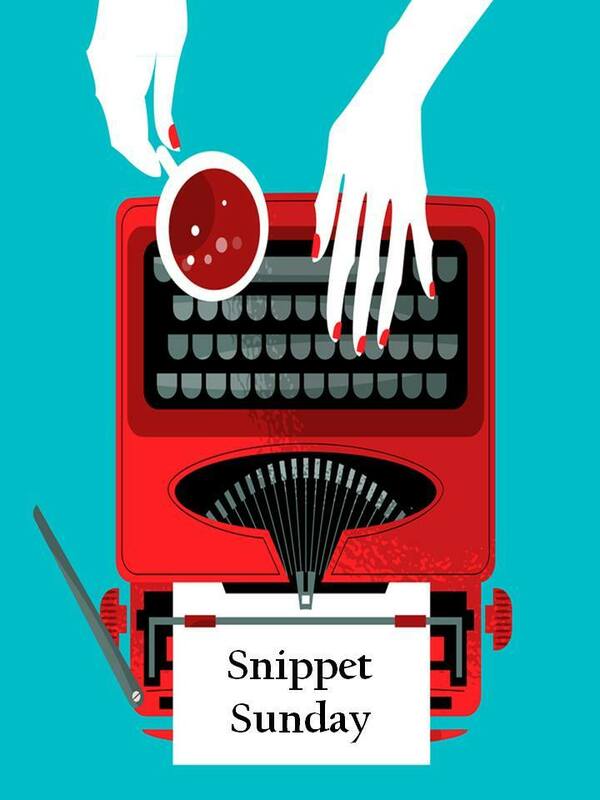 It’s time again for Snippet Sunday. The story is nearly complete. I can’t believe it! There have been a few twists. This will be the last snippet from the story but I think next week I may give you a taste of the epilogue. Here is this week’s snippet. Annie has to spring some news on her best friend, Caleb. Let’s see how he takes it. “From the look on your face, I think a shot of bourbon,” He said as he stood back, a forlorn look on his face. I don’t think I can go through with this. I fix him a glass of tea and sit it on the table. “I moved TJ into my room last night.” I went for the ripping off the bandage technique. I sit dumbfounded. I hadn’t thought any of that over. The ranch is losing too much money. I’ve been covering the deficits. HI love you, Annie. I have loved you since the first day I saw you at school. I watched you marry my best friend because I saw how much you loved him. I wanted those looks for myself. After he had died I did all I could for you and the boys as if you were mine. I always thought someday you would come to me, confess your love. I didn’t know what to think. I knew he cared for me. Eve loved me. But this. I couldn’t stop the tears from trickling down my cheek. I never wanted to hurt him. I also didn’t know how close I am to losing the ranch. I sat staring at the ring, trying to digest what Caleb had said. I didn’t hear the door open. I hear a sharp intake of breath and footsteps running up the stairs. What do you think? Exciting? Sad? Crap? I sure hope it wasn’t our leading man who just walked in on that proposal! Pingback: Snippet Sunday~ Why did the chicken cross the road?